Paul Fisher & John Allen started the company in 1973, and worked together until John left for the USA and then later to France where he still works in the piano industry. Paul Fisher began his career in the piano trade in London in 1967 where he trained in all aspects of the piano with a well-known, long established company. He left for South Africa in 1973 and has been resident in Cape Town ever since. 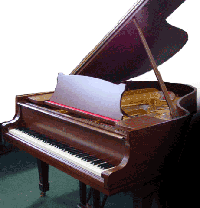 The business of Allen & Fisher Pianos; Piano World, is predominantly that of major restoration, rebuilding, re-polishing, tuning and general servicing. 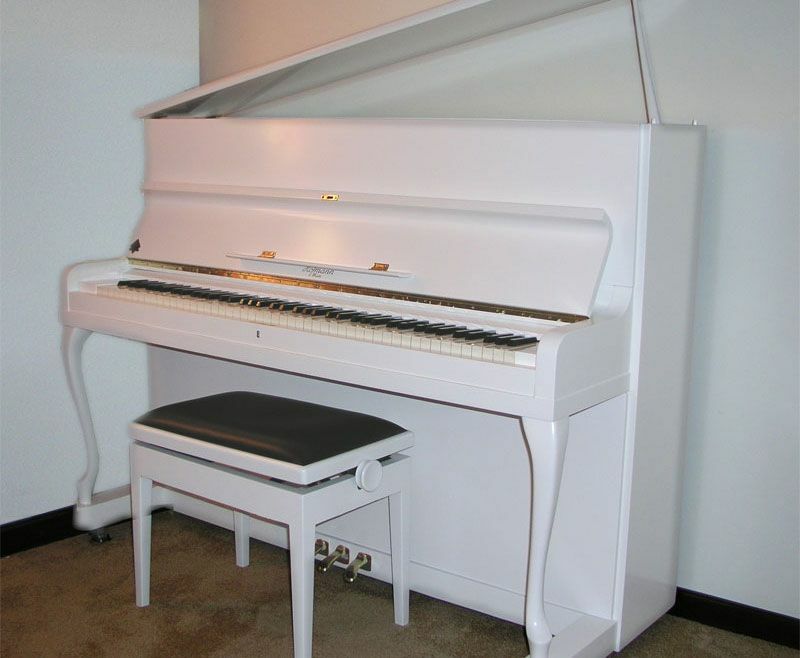 A fleet of good pianos is available for rental and quality selected secondhand pianos are available, from time to time, for purchase with full guarantees. Quality and dedication to detail is the lasting impression. 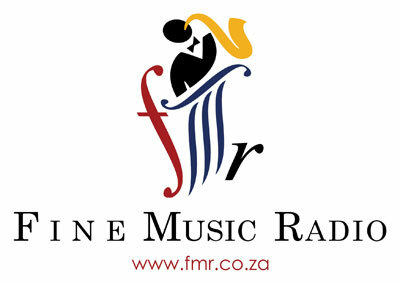 Our motto is, "Committed to an excellence of Service"
With piano restoration work stretching throughout the year, Piano World is not only surviving the age of technology, but making a huge contribution to the sound of music in South Africa. The business is built up from the remains of R. Müller, the company that employed Paul Fisher and John Allen. John has since settled in France, but the name Allen & Fisher is still stencilled on the walls of what was once the Wynberg Hotel in Main Road, now Pianoworld’s premises, from which we restore, sell and rent pianos. The team at Allen & Fisher comprises multi-talented craftspeople who, apart from being totally dedicated to their craft, have a real passion for what is undertaken on a daily basis. Many of them are accomplished, advanced musicians in their own right. It is vital that everyone who works here can play the piano. Sadly one of the reasons why standards can be so low in this industry is because people who do not play the piano just don’t seem to share our passion. You wouldn't take your car to a mechanic who can't drive, now would you? – It is a sad fact that the general public's ignorance about pianos, relegates this sublime 300-year-old invention to the status of a useful article of furniture. When you ask people when they last had their piano tuned or serviced they'll say airily 'Oh, we don't bother. No one plays it ! Well even if you spend your life in bed you have to eat! And a piano has to be cared for and maintained. Regardless of usage. 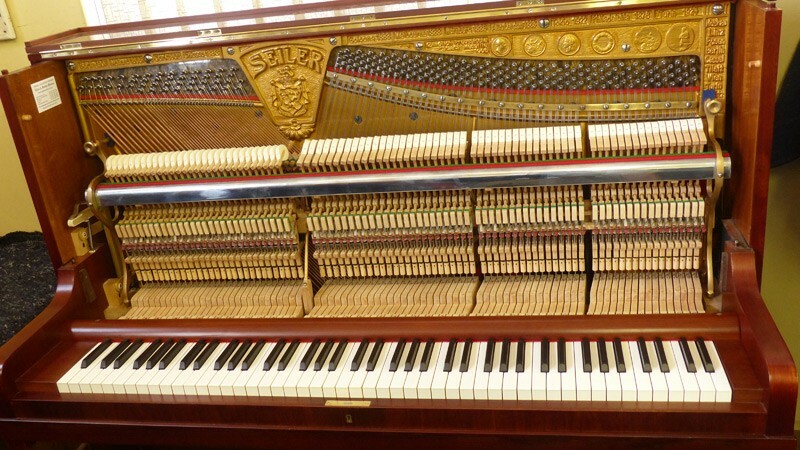 99% of the pianos that we assess for potential buyers are not worth restoring. Their owners genuinely believe that their pianos are in immaculate condition – Translation: propped up family photos, dusted by domestic staff once a week. The halcyon days of the piano, were between 1923 and 1939 – We had work ethic, availability of quality materials and we just didn’t make things badly then. This is why a good pre-war piano fully rebuilt and restored is always a better investment than a new piano. Remember the word “Progress” is an oxymoron. Pianos with plastic parts whatever next ! A basic apprenticeship in the piano trade is three years, but you never stop learning and it takes at least 10 years to start to become really proficient. "By then the skills are so valuable, one is never allowed to retire. That's why people go on working well into their 80s in this industry. "It looks quite magnificent - you and your team are truly masters!!! It's spot is waiting in our new home!!" "It's beautiful - better than new! Many thanks for an excellent job." 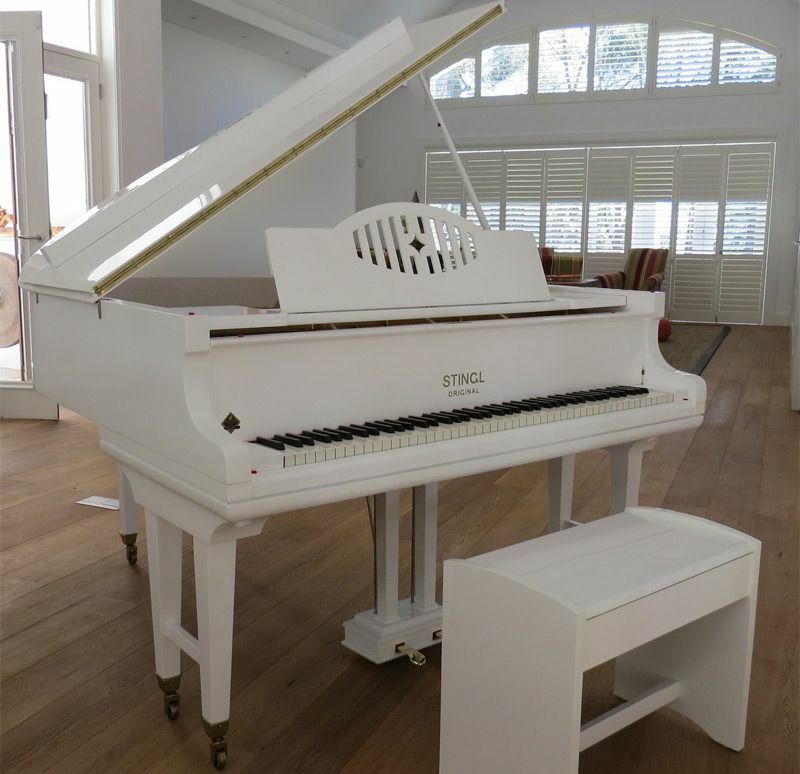 "I bagged a bargain Steinway Model M 1965 for the grand sum of R40,000 back in 1998. To put it mildly, it was unplayable - rusty strings, borer-eaten wood, and an action that felt like I was pressing the keys into concrete! Two years of thorough, painstaking work at Allen and Fisher Pianos changed all that, and the result is an absolutely stunning piano restored to its full glory (see above) - a Steinway better than a new one purchased today. The beautiful, rich, full-bodied sound coupled with a much-improved action has made this instrument the envy of my fellow concert pianists! I highly recommend Paul Fisher and his dedicated staff for anybody wanting a full restoration. Their commitment to excellence and attention to detail is of the highest order and a rarity these days. 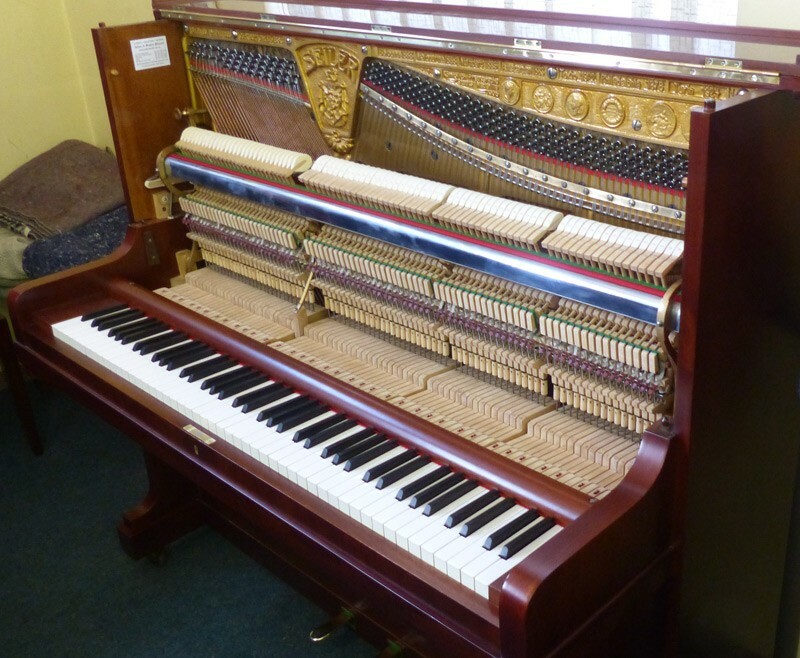 And I'm not the only one who can attest to that - a Steinway technician in London recently tuned this instrument, and admitted the piano had been restored to an excellent standard, with original Steinway parts." "So beautiful mate. 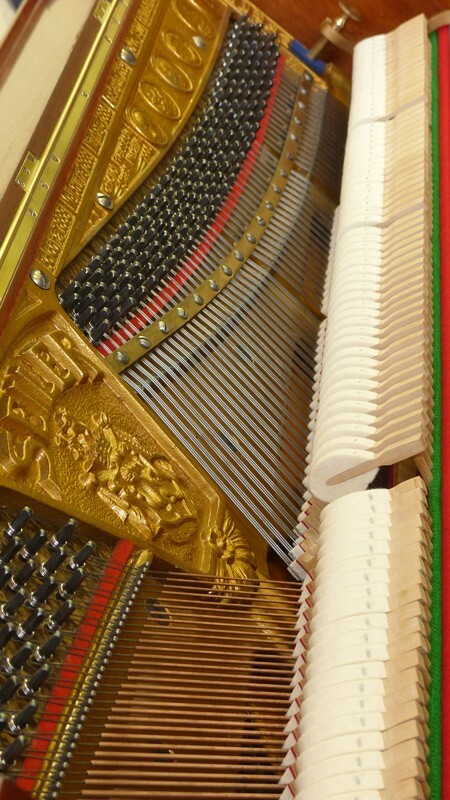 Many thanks"
"Just a note to let you know that we are absolutely delighted with the piano - absolutely worth the effort - the difference in sound quality is remarkable even to the somewhat rusted ear. Thanks also for your wonderful service and punctuality - it is really appreciated - even in Cape Town." "I would just like to take a moment and thank you for the great work that you and your team have done on the piano. I have been spending almost every moment that I am home playing and all I can say is WHAT A PLEASURE. 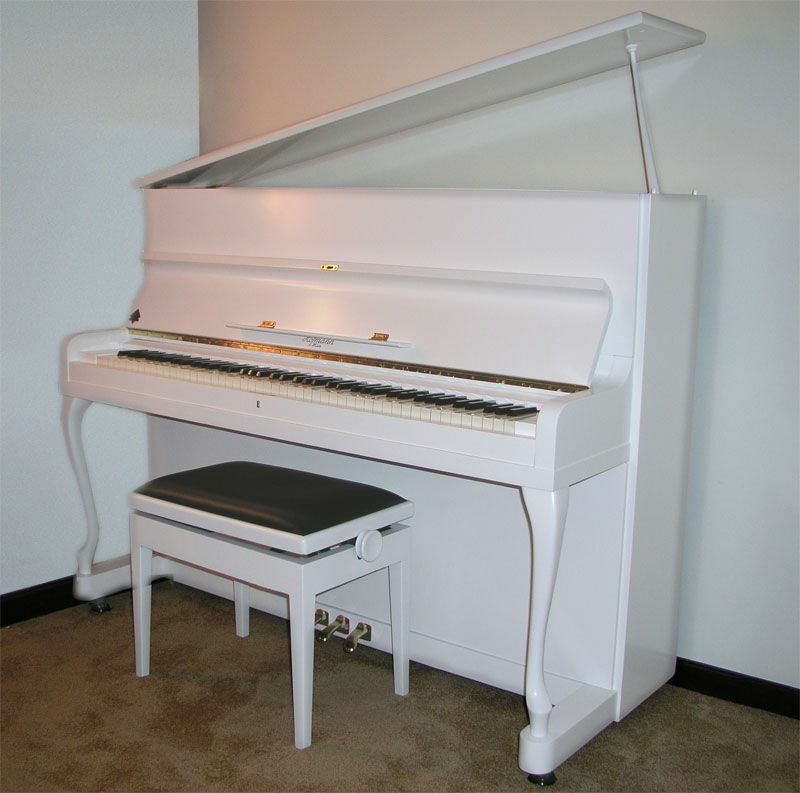 I can not believe it is the same piano. Thank you so much, you are a miracle worker, magician, master."